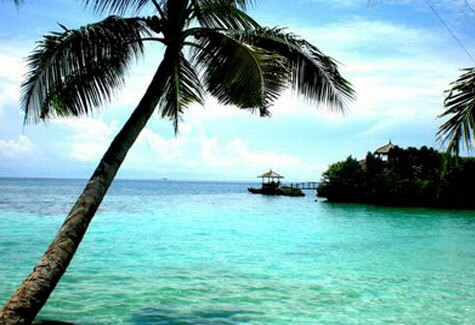 Camotes Island is situated in Central Visayas, in the Philippines. 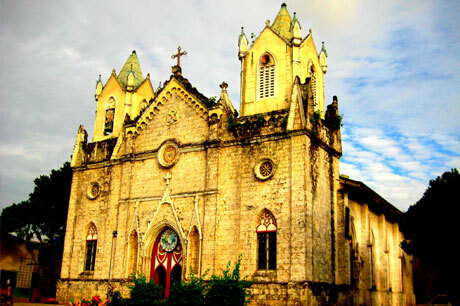 It is a part of the province of Cebu in Region VII. 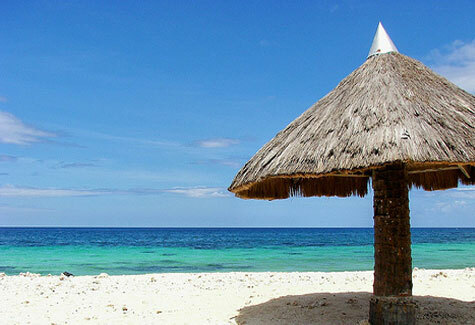 Camotes Islands is located east of Cebu and west of Leyte . 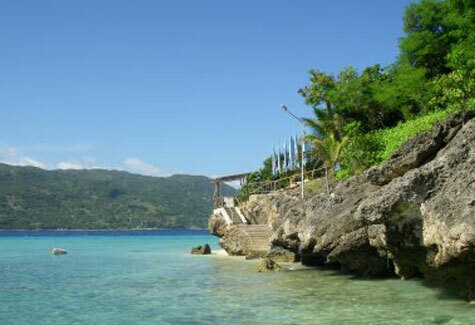 Camotes Island is made up of three main sub-islands and divided into four municipalities. This four capital towns are Pilar, Poro, San Francisco and Tudela. Camotes Island’s photography is hilly. The highest point of the island is 386 meters above sea level. It’s climate is characterized by distinct dry season. The island is approximately 562 kilometers south east of Manila, 62 kilometers north east of Cebu and 25 kilometers west of Ormoc. 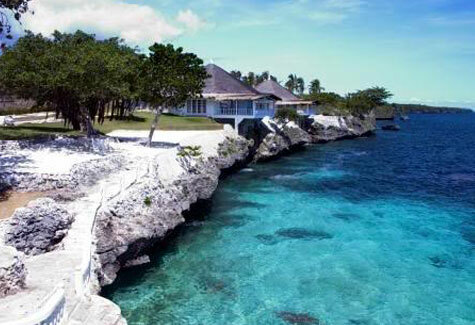 Camotes Island has a total size of 20,964 hectares. 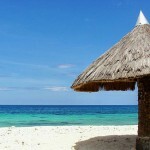 Camotes as a whole enjoys tropical weather the whole year round. We only have 2 seasons. The dry and the rainy season. 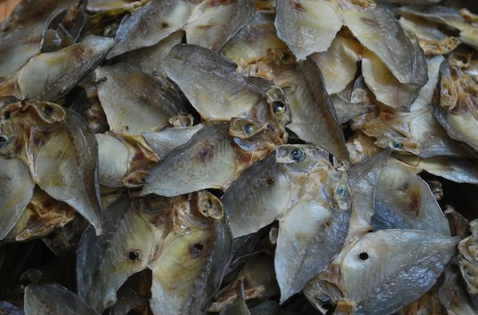 The dry season is from March to June while the rainy season is from July to February. The nippy air of “Amihan” or the north easterly wind blows from September to March. From June to August, the south westerly wind or the “Habagat” turns up.